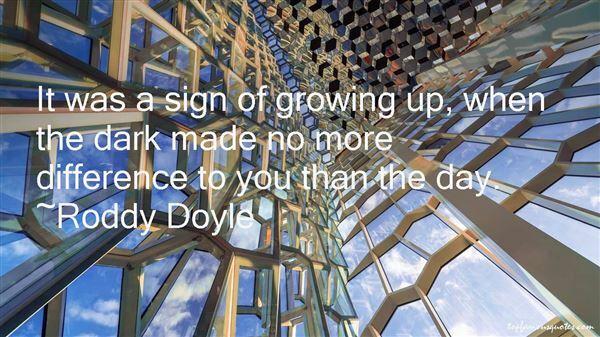 Reading and share top 41 Roddy Doyle famous quotes and sayings. 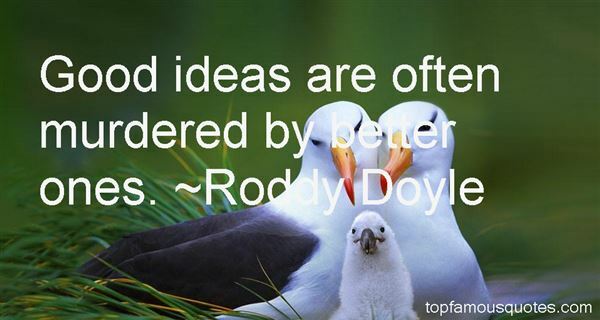 Browse top 41 most favorite famous quotes and sayings by Roddy Doyle. Home at that moment was a starless night, a steady wind, not a human to be seen." 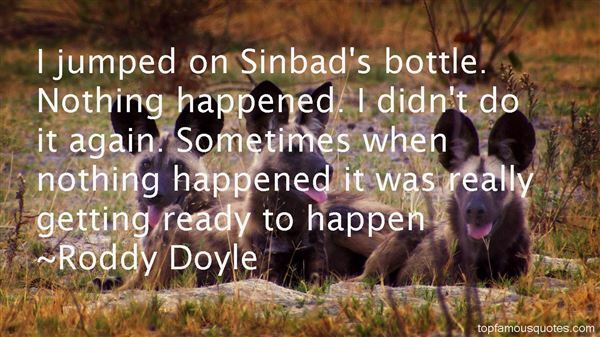 What Did Roddy Doyle Talk About?